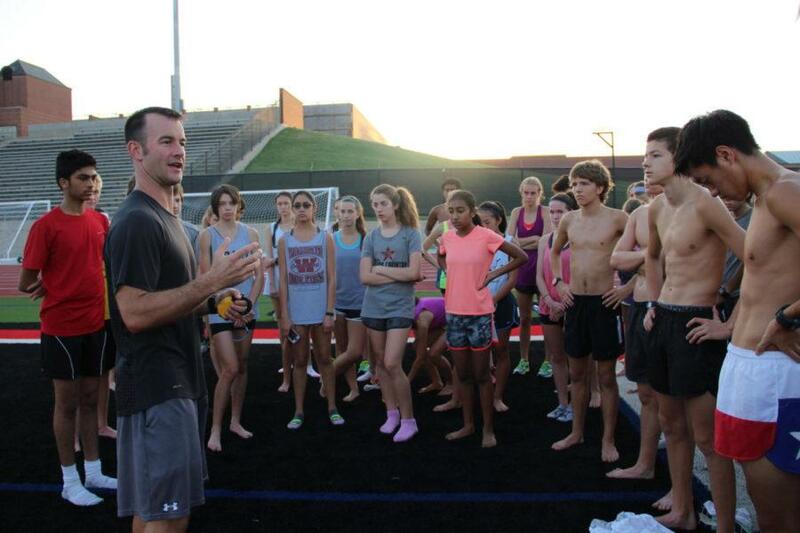 The Coppell cross country team has had a very successful season, highlighted by the girls claiming the Class 6A Region II championship. The Coppell boys team as well has also had an efficient season. 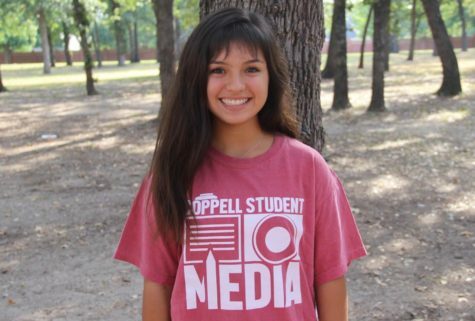 Coming in fifth in the regional meet on Oct. 23 in Grand Prairie and junior Kaz Carlson-Phelan will join the girls team as a state qualifier at the Class 6A State Meet on Saturday at Old Settlers Park in Round Rock. “There attitude and will to compete are the strongest,” CHS coach Nick Benton said. Benton added there is rarely any negativity during the day of a race among his runners, which proves to be true based on the group’s success this season. The girls team has benefited from contributions from some younger runners. Freshman Chloe Hassman has shown to be one of the best runners on the team and a valuable asset as well. “I had no idea I was gonna be this big of a feature to the team,” Hassman said. It has been a very successful season for cross country with a group of humble runners who have shown they have the strength to take on any race that comes at them. With state this weekend, their work is not completed.